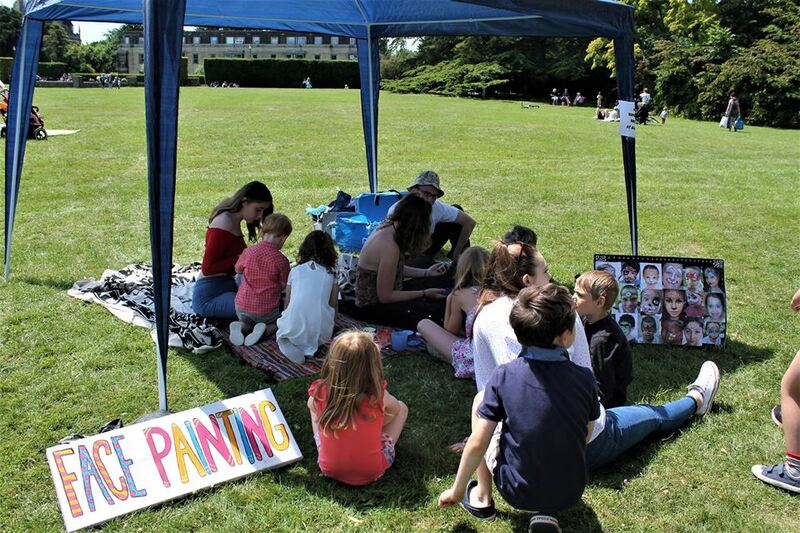 The Cirencester Big Picnic 2018 was greeted with fantastic weather as it welcomed families to come together and take part in various activities. The children got involved with the Arts & Crafts and Cake Decorating stalls, as well as the various games provided. New memories and a new journey began for the event organiser David Gardner, too. He was reunited with his long-lost brother, who arrived to attend the day’s event. 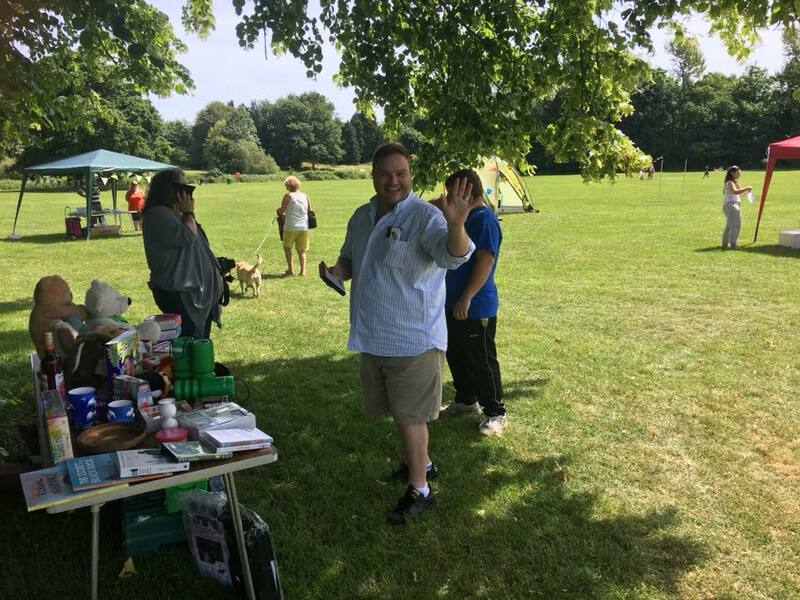 The event was an enormous success, thanks to the support of friends, sponsors and the Big Picnic Committee and it was supported by Cirencester Community Development Trust. Jesse Smiths, Xanadu, He Says She Waffles, Tesco, H G Knights Stationery and Waterstones. Food donations for the Community Food Table were gratefully received and the surplus at the end of the day was distributed to the local homeless, who also attended the event. Newer PostTHE FIRST official visitors from Australia have visited Cirencester as part of a growing friendship.